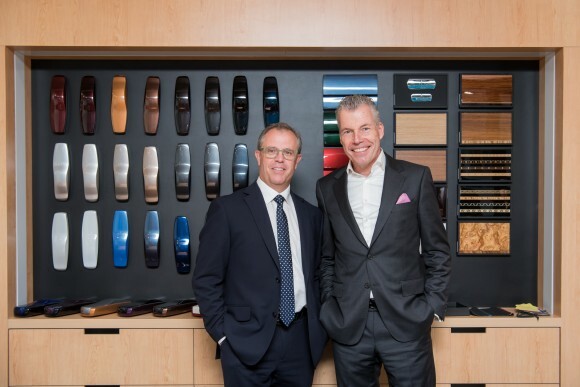 “I would also like to thank Peter Warren Automotive Pty Ltd for its guardianship of the brand in the Gold Coast over the last five years, and for our cordial and mutual agreement to divest in that location. Today, Brisbane’s robust economic development has resulted in it being a work, luxury and recreational hub for our owners. We recognise that it is Australia’s fastest growing metropolitan city and is projected to expand over the next two decades. We view Queensland as an area of potential growth for Rolls-Royce, via Brisbane as a hub, especially with its increasing air connections and a diversified economy,” he added.